We were approached in 2018 to create three energetic Champion’s League videos for Adidas’ social media, featuring legendary players Dybala, Pogba, and Messi… and their brand new sneakers. The idea behind the videos began with a simple question: If the players had superpowers, what would they be? 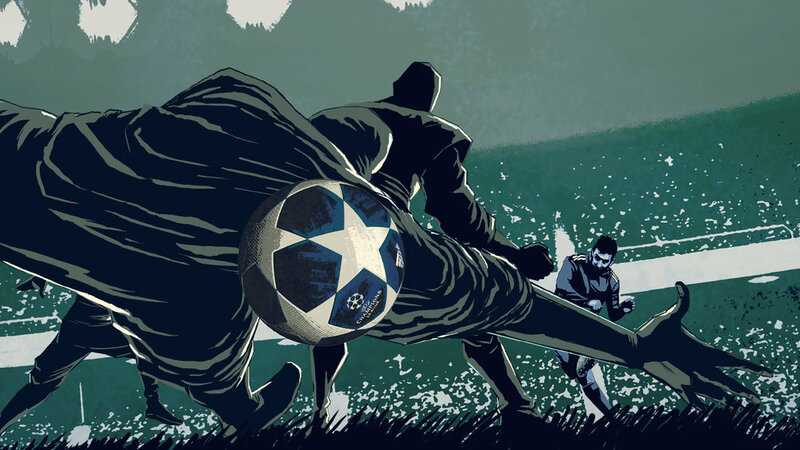 We used graphic-novel-inspired illustrations and gave our three players the superpowers of speed, agility, and and control. Watch the video above to see Dybala use his super-speed powers to outsmart and outrun his evil faceless opponents on the football pitch. Upon release of the video, Dybala immediately scored a hat-trick and shared our video on his instagram page!